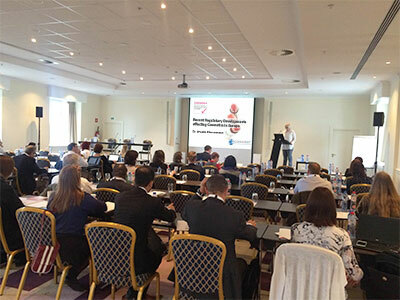 The annual Cosmetics Business Regulatory Summit returns for 2016, gathering regulatory compliance experts in Brussels to discuss today’s most timely topics. 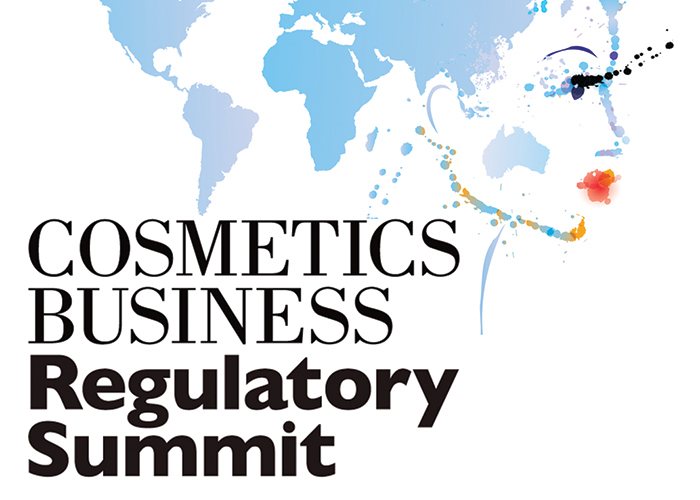 The annual Cosmetics Business Regulatory Summit returns for 2016, gathering regulatory compliance experts in Brussels to discuss today’s most timely topics. 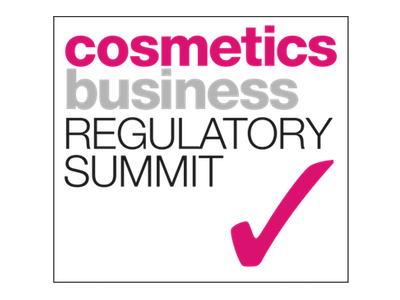 Since 2014, the CBRS has kept delegates informed about regulatory changes, and provided insight into the subjects and regions that are impacting the beauty and personal care industry. 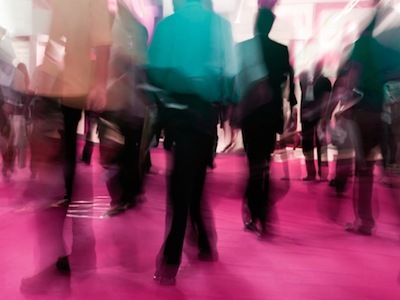 The following article provides a topic-based overview of what delegates can expect from this essential industry event. Following the registration and welcome, day one will commence with Dr Annelie Struessmann, Technical Regulatory Director with CONUSBAT’s presentation: ‘The EU: recent regulatory developments affecting cosmetics in Europe’, covering ingredient regulation updates, innovation in light of the animal testing ban and developments under REACH and CLP, as well as new horizontal legislation. The after-lunch slot on the first day will feature in-depth analyses of the cosmetics criteria for two of the most important beauty and personal care markets today: the US and Brazil. Presenting on Brazil will be Claudia de Lucca Mano, a practicing attorney and consultant who specialises in Brazilian regulatory affairs for health, pharmaceuticals, cosmetics, nutrition and medical devices. Her talk will provide an overview of cosmetic regulations, highlighting changes in regulation in the past 18 months and the effects. Following de Lucca Mano, Locke Lord’s Sharon Blinkoff, a Manhattan-based lawyer and a regular speaker at the summit, will talk about US regulations, in particular the two proposed new legislative initiatives that will soon affect the Food and Drug Administration’s cosmetic regulation: Senator Feinstein’s bill supported by the PCPC; and Congressman Sessions’ bill supported by ICMAD. The presentation will review the differences between the two pending bills and offer insight into how the FDA will streamline and strengthen consumer safety requirements and what impact such reform could have on the industry. The final speaker on day one will be Aurelie Bafoil of Intertek, who will focus on East Africa in ‘East Africa: overview of cosmetic regulations in East Africa and how to comply in Kenya, Uganda and Tanzania’. She will reveal how their regulations differ from the European one, covering recent changes, as well as the future regulatory outlook and its implications. West Africa, meanwhile, will be addressed on day two at 11:40 by Emmanuel Nkrumah, Senior Regulatory Officer, Head of Cosmetic and Household Chemical Department at the Food and Drugs Authority, Ghana. His talk, ‘The state of cosmetic regulation in Sub-Saharan Africa: the role of National Regulatory Authorities’, will discuss regulations (and how to comply) within West African markets and how Ghanaian regulation forms the common criteria for other countries’ regulations within the region. Following on from Nkrumah’s speech, Anne Connet from CPL Aromas will give an insight into regulations and compliance in the Middle East, including Jordan, the UAE and Saudi Arabia, which are often referred to as ‘challenging’ and ‘advancing quickly’. From 09:15-10:45 on day one, the summit will focus on the manufacturer’s needs, firstly with a talk from the Commercial Director of Weleda, Jayn Sterland, gives insight into the process of developing conventional and nearly natural versus 100% natural & organic cosmetics through the eyes of the pioneering naturopathic Swiss brand, from the selection of ingredients, the processes and packaging, to insights into holistic formulations, and secondly with the talk ‘How a multinational manages local regulation and compliance across different countries and trading areas’, delivered by Alexandra Egan, Global Principal Regulatory Affairs Analyst at Oriflame. 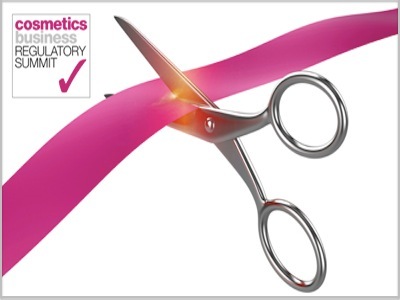 Egan will highlight the processes Oriflame has in place to ensure its products comply with regulations in many different markets, focusing primarily on Russia and India. The regulatory landscape from the perspective of SMEs will be the concluding topic on day two. Megan Parfitt, Managing Director at Connect Compliance Limited, will present an overview of the challenges for SMEs, identifying the possible actions for small businesses when faced with the changing landscape of cosmetic regulations. Dr Theresa Callaghan, whose presentation is tailored to ingredients suppliers. She will address the grey area between the claims ingredient suppliers make about their ingredients and the claims manufacturers make about their products. She will discuss how a cosmetics company can attain a claim, assess evidence to verify said claim and apply best practice to the process. Beeswax is a commonly used ingredient in cosmetics and skin care, but is increasingly a challenge to source effectively. Martina Heldermann, Technical Director of Kahl Wax in Germany, will discuss at 14:15 on day two topics important to the sourcing of beeswax, including import and export regulations, certification, purity and pesticides, as well as the key issues concerning initial sourcing through to end product manufacture. ISO standards for the sun care industry will be discussed on day two at 11:00 by Dr Marc Pissavini, R&D Director of Coty Lancaster, who holds a chairman position in the ISO’s SPF in vitro group. He will discuss the ISO’s work towards UVA in vivo, proposed for 2017; SPF in vivo, proposed for 2016; as well as an update on the SPF in vitro standard. Intellectual asset protection will be the topic covered by Croda’s Rachel Best in her overview of the best practice for securing your intellectual property, which will also address the necessary considerations to take into account when working with ingredients protected by intellectual property rights. Best’s talk will be followed by a presentation on security when selling online. 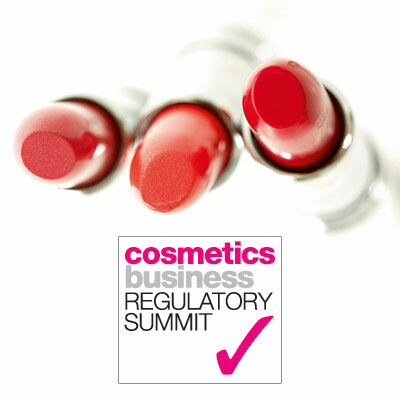 On day two at 10:30, Dr Ray Boughton, Director of Toxicology at Delphic HSE Solutions, will present on ‘Safety assessment of cosmetic packaging’. The toxicologist representative on the EU Working Group set up to help define a new safety assessment for cosmetic packaging, Boughton will discuss the changes to the existing EU Cosmetic Regulation (EC) no 1223/2009 and its implications. Specifically he will discuss the significant changes in EU regulation for safety assessment during the last 18 months, what has specifically brought about the need for change and the future impact of these regulation changes. Alan Ritchie, an expert in EU regulations who recently joined WSP’s REACH and Product Stewardship team, will cover the topic of sustainability at 09:15 on day two in ‘The future of sustainability in the cosmetics industry with substance attrition threatening raw material availability’. His presentation will cover ‘embattled substances’, asking how do substances become embattled and what is the impact on the cosmetics industry? He will also discuss whether ‘natural’ is actually safer, covering the indirect consequences of the naturals trend, such as the loss of effective preservatives. This year’s panel debate takes place on day one at 15:45 and delves into the world of preservatives and preservative alternatives. With increasing constraints on the use of preservatives, what options remain feasible and how should they be evaluated when formulating products to meet the needs of consumers? Led by Dr Boughton of Delphic HSE, the panel will include specialists in dermatology, testing, preservation and marketing, who will debate the latest issues while fielding questions from the audience. 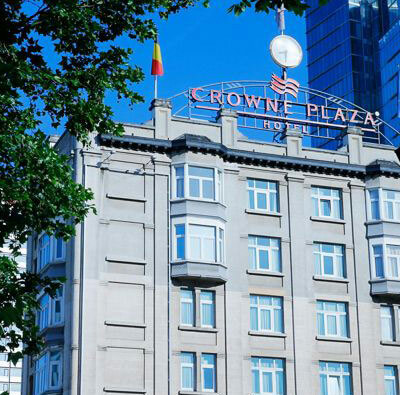 The 2016 CBRS takes place from 24-25 May at the Crowne Plaza Brussels- Le Palace hotel, situated in the city’s northern quarter. Attending will help ensure your business is compliant with current regulations, improve your commercial advantage and develop trust with your customers. For more information or to attend, visit www.hpcimedia.com/regulatorysummit or contact Marcella Forster at marcellaf@hpcimedia.com. 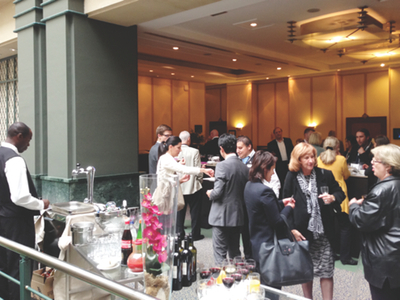 To discuss sponsorship or exhibiting opportunities, meanwhile, contact Adrian Goldfinch at adriang@hpcimedia.com.